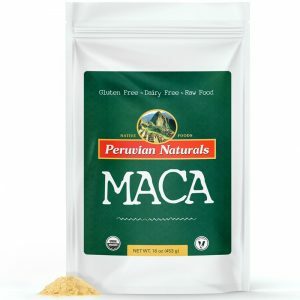 Peruvian Naturals has just launched Organic Maca Powder in a one-pound resealable pouch for $11.99. 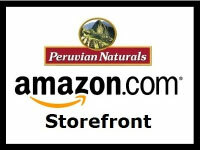 And for a limited time we’re running a Buy 1 Get 1 Free promotion on Amazon.com. 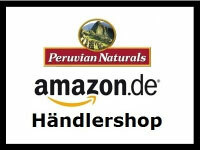 Add two pouches of our Maca powder to your cart. At checkout, apply this promo code: K9BJ26FY. Buy now while supplies last! At the very latest we’ll run this promo until Sunday, Nov. 5. If you like the powder, PLEASE LEAVE A REVIEW. 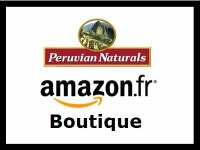 For us to keep new products in stock, there must be a buzz, and nothing helps build the buzz like reviews. Thanks! If you don’t want two pounds of Maca powder, here’s another offer for you … Buy a pound of powder and get a free bottle of Maca 800mg tablets. Add a pound of Maca to your cart. Add a bottle of Maca tablets. Apply this code at checkout: NIJDHURM. Did you miss this deal? 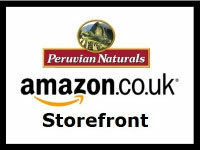 Subscribe to the Peruvian Naturals newsletter to get all the scoops.